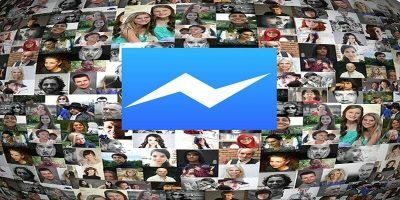 Over the years Facebook has been adding so many features to Messenger that it’s hard to keep up. Here are some useful Facebook Messenger features you might not know about. 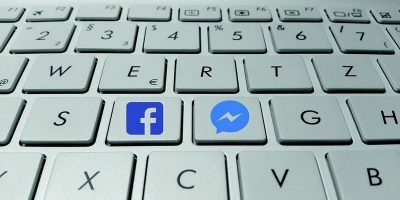 Facebook is being asked to wiretap Messenger to help with a criminal case, but they are refusing, saying it would force them to break the encryption. Facebook Messenger comes with many useful features you might not be aware of. Here are some Facebook Messenger tips and tricks to make it more fun to use. Sometimes you just want to read your messages without the sender knowing. Learn how you can disable read receipts on Facebook Messenger and Whatsapp on Android. Just like Snapchat Stories, Facebook Messenger Day also allows you to share your favorite images or videos with others. Here’s the complete guide to using Facebook Messenger Day. There are times where you need to send a secret message and you can’t risk it stay permanently on your pal’s phone. 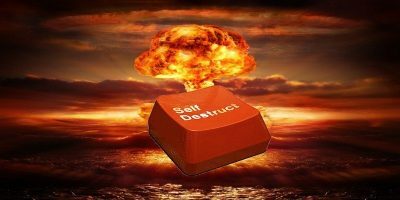 Find out how you can send self-destructing messages on various popular messaging apps. 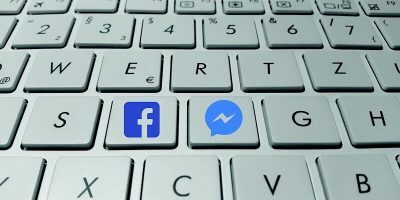 For those who are using Messenger, Facebook added an encryption feature last October. Here is how you can turn encryption on in your Facebook Messenger. How Do You Feel About Social Networks Forcing You to Download More Apps? Social networks are forcing you to download more than just one app to access all the functions. How do you feel about social networks forcing you to download more apps? 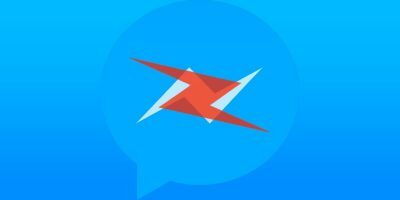 If you’re using Facebook Messenger and want to become a master of the popular mobile chatting app, here are some useful tips and tricks. There are various ways to send a Dropbox file to someone else, including via Facebook Messenger. Here’s how to share a file via Facebook Messenger on your mobile device. The widely used Facebook Messenger app comes with a hidden chess game that you can play with your Facebook contacts. Here’s how to enable it. 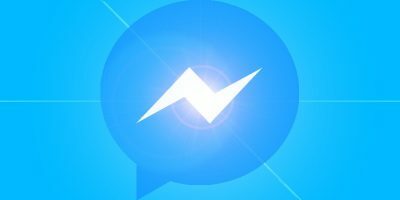 Do you hate to install the Facebook Messenger app just for the chat feature? 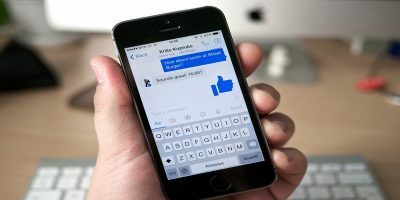 Here is the workaround to use Facebook Chat on mobile without the Mesenger app. Firefox 17 comes with a new Social API feature that can integrate your Facebook into the browser sidebar. Here is how you can activate the feature and integate Facebook messenger to Firefox.